Office 365 is a fantastic tool to help people work quicker, smarter and more effectively. The problem is, there’s so many Apps, it’s difficult to know where to start. 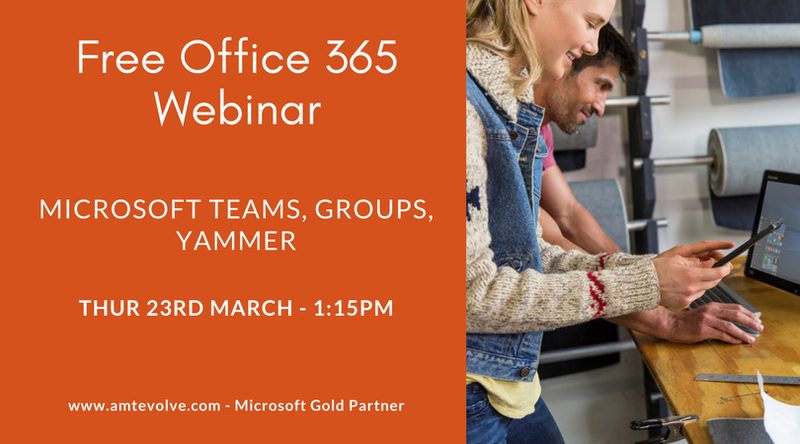 This webinar is a whistle-stop tour of some of the features of Office 365 that you may have heard of but you may not have seen.